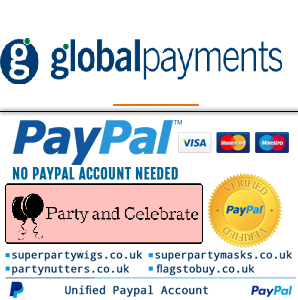 a fun yet scary looking mask that can be used for pirate parties or for Halloween. A skull mask is a fun alternative to the more traditional costumes you see at a buccaneer bash. Details include a red hat bandana, skull cracks, yellow teeth and a black bandana. It also comes on an attached headband for comfort and practicality.